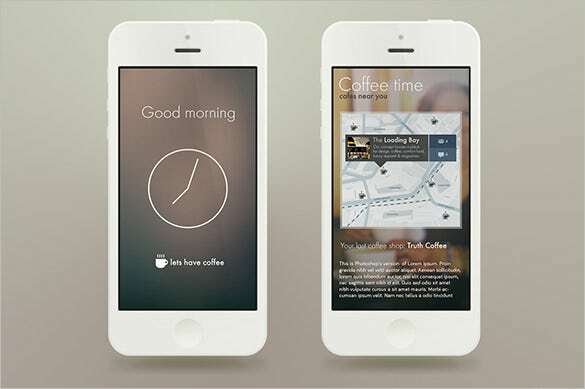 The contemporary technological scene is flooded with a humongous range of mobile apps. 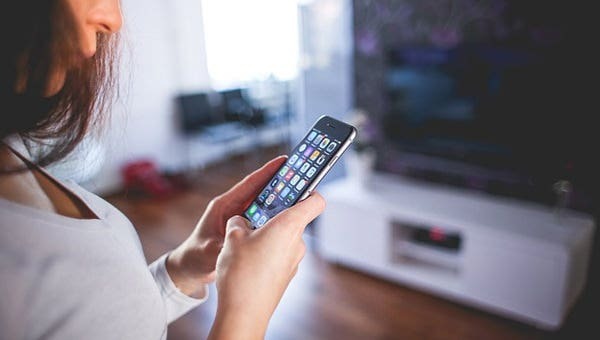 From fitness to news to games to travel to weather- there seems to multiple apps for every aspect of life. 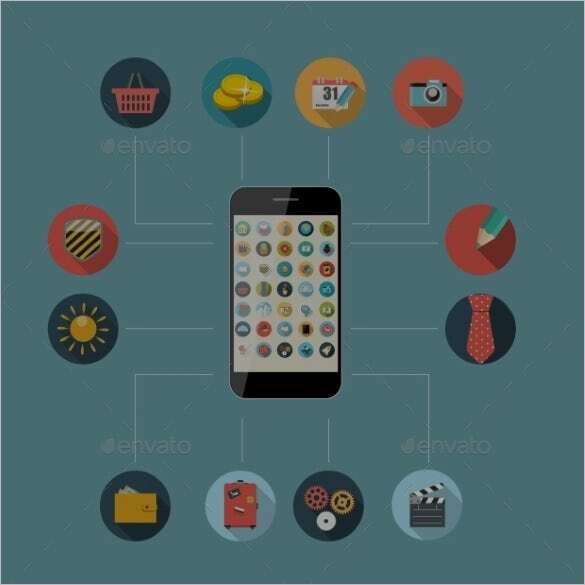 But not all app assure equal level of compatibility and UI experience is a major thing before you download a mobile app. 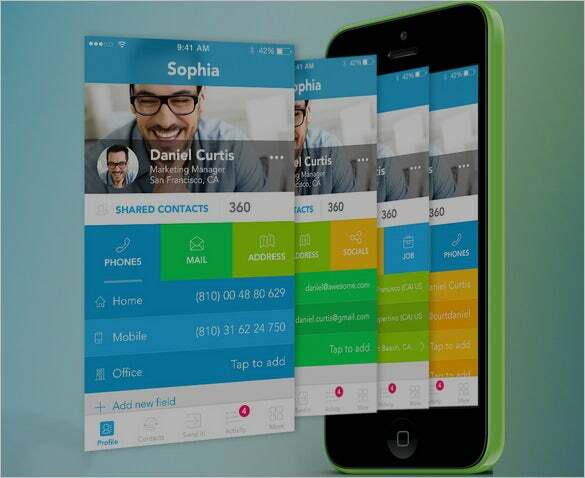 Are you looking for best mobile apps with great UI experience? 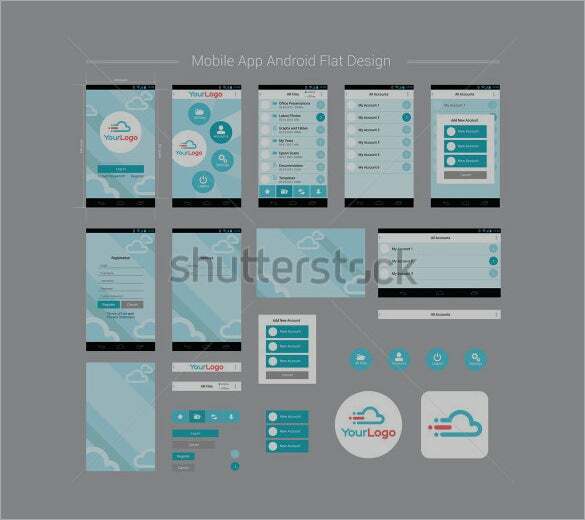 This excellent mobile app design software has more than 15 layouts, over 10 PSD files and over 50 custom UI elements essential for software developers and iOS app designers. It is fully customizable, easy to change colors styles and dimensions. 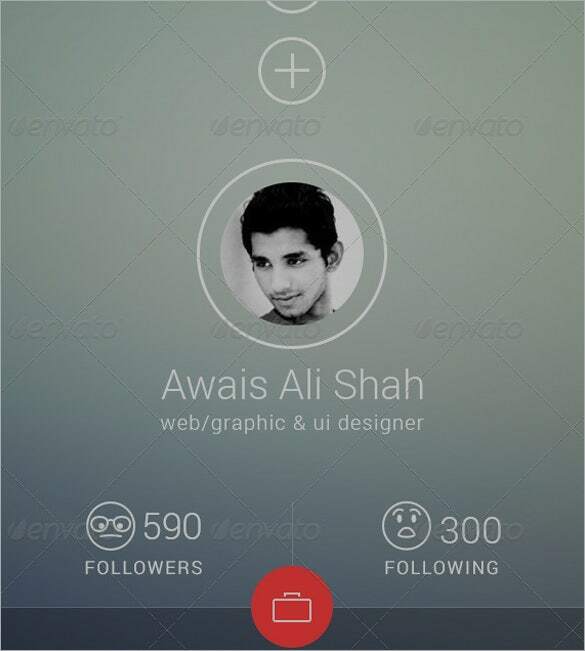 You may also see Mobile Apps Onboarding Designs for Inspiration. 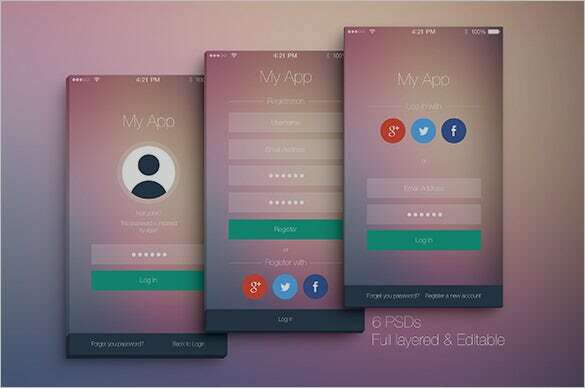 This mobile app designs PSD software has 6 PSDs that are fully layered and editable making it very useful for app designers. 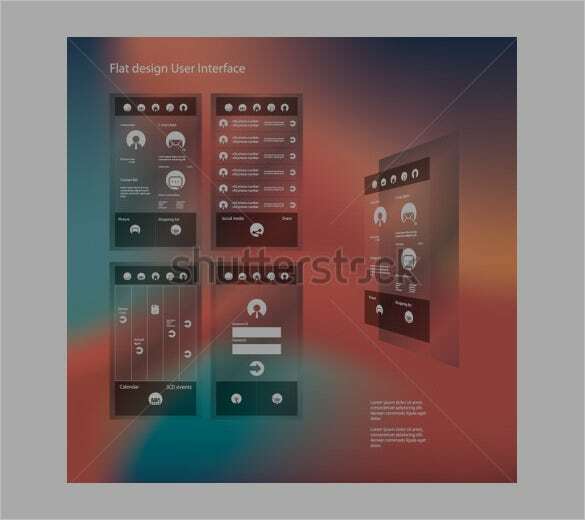 It uses 2 types of fonts and all the layered PSDs are organized in named groups and support all file types including JPG and PSD format. 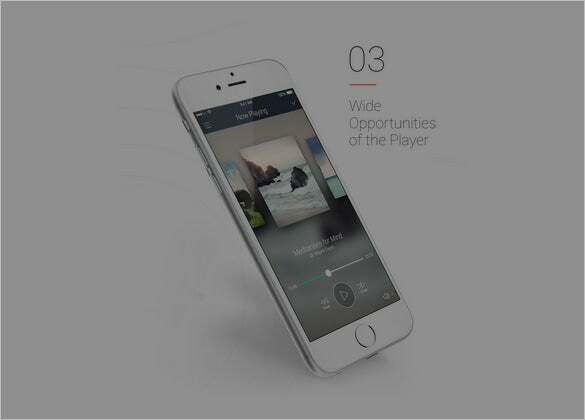 You may also see Cool Music App Designs For Mobile Devices. 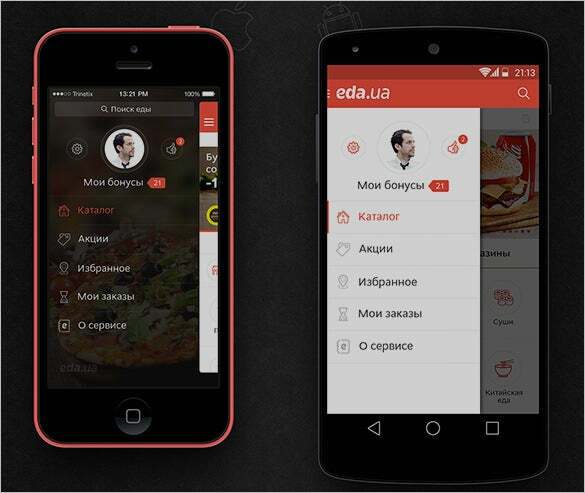 This Eda.ua app is an excellent food delivery app that is very ideal for food companies to manage effectively their food delivery service. 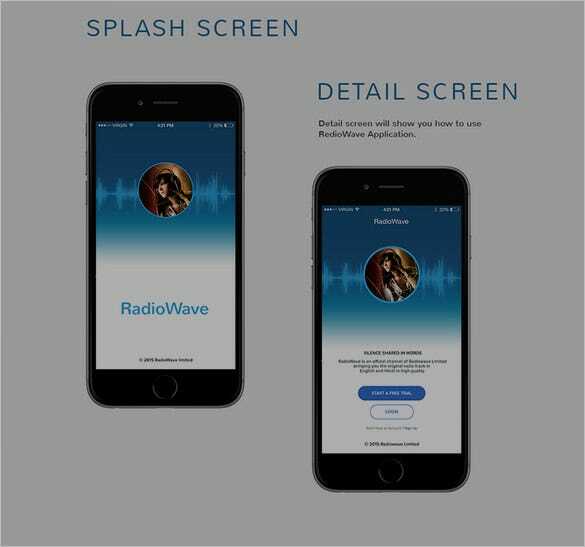 It has elaborated search option and is compatible with iOS and Android OS and runs perfectly on smartphones and tablets. 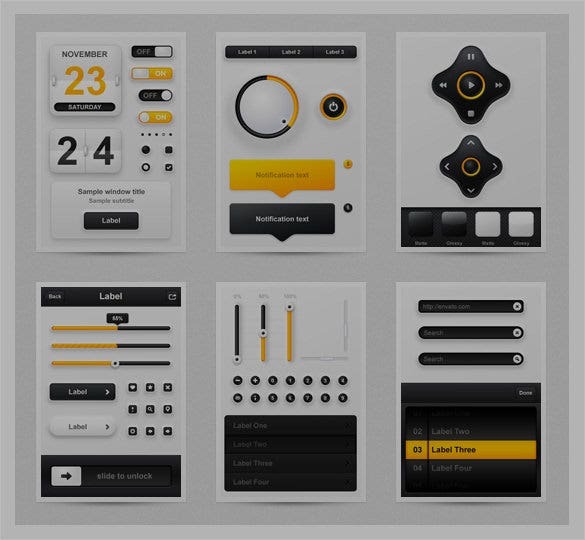 You may also see Best Premium App Design UI PSD Kits for Download Free. 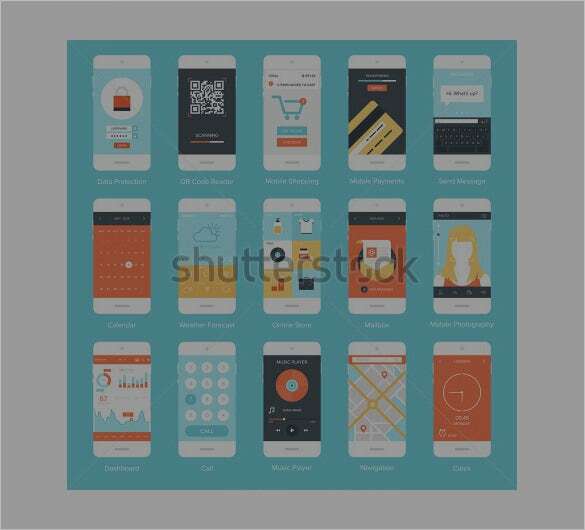 Soft Interface is an excellent mobile app PSD design that has fully customizable vector shapes, highly organized layers optimized for mobile use. 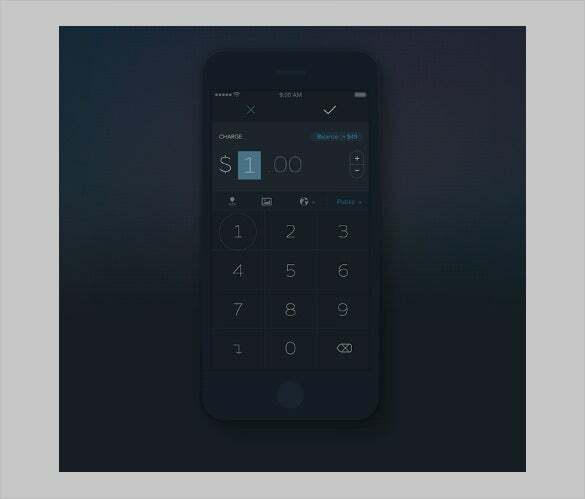 This professional, precise and clean design has two resolutions, two button states and four color schemes. 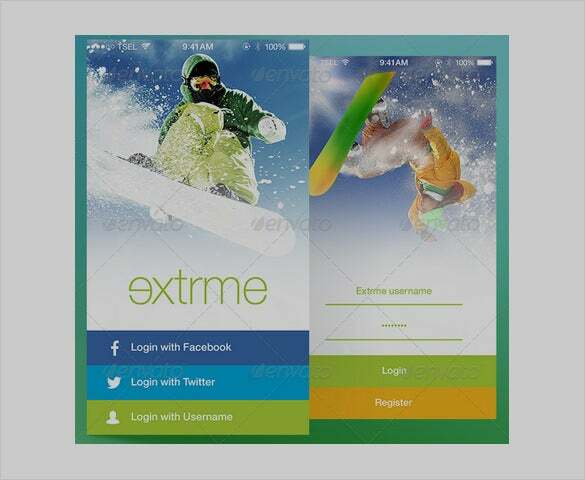 You may also see Best UI Mobile Designs, Elements & Kits Gallery / Collection. 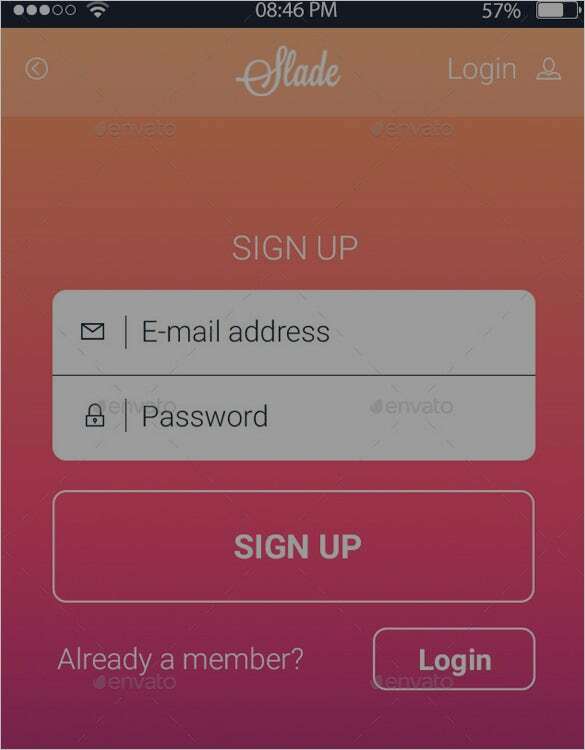 This flat design mobile user interface is a useful mobile app design inspiration concept with space for text suitable for info-graphics and advertisement. 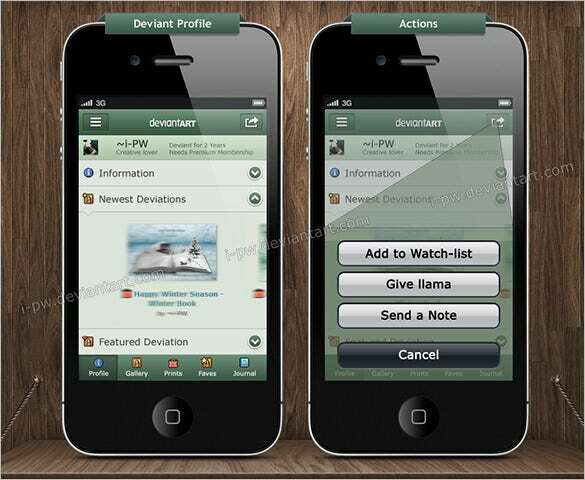 It is available in high resolution and several sizes to fit the various needs of app designers and software developers. 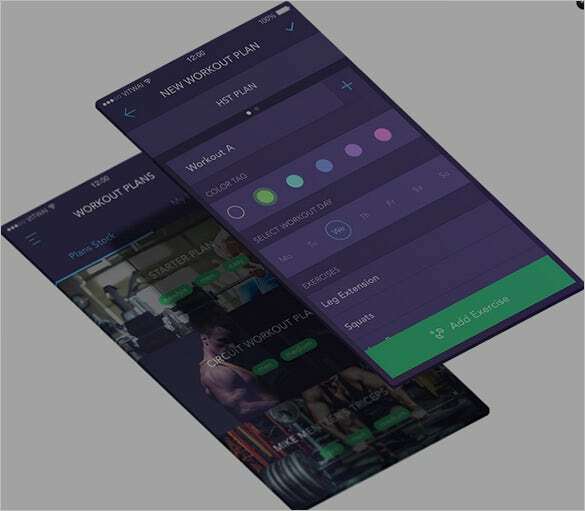 Slade is carefully crafted mobile app design software that contains 19 app screens, 2 color versions, and 6 Retina display, which is very useful for iPhone application designers. 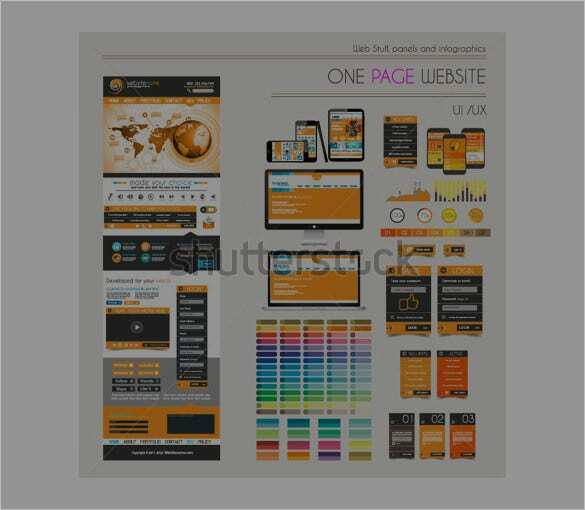 The key features of this software include 326 DPI Apple RGB color profile, free Google fonts, fully layered and organized PSD file. 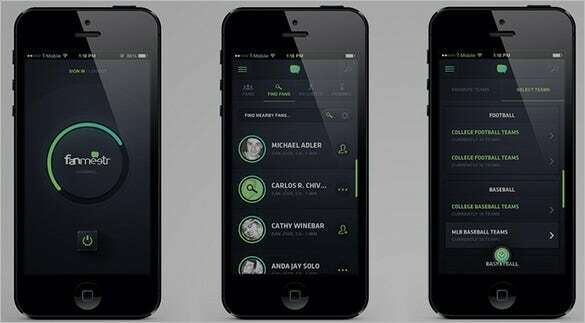 You may also see Mobile User Interface Designs. 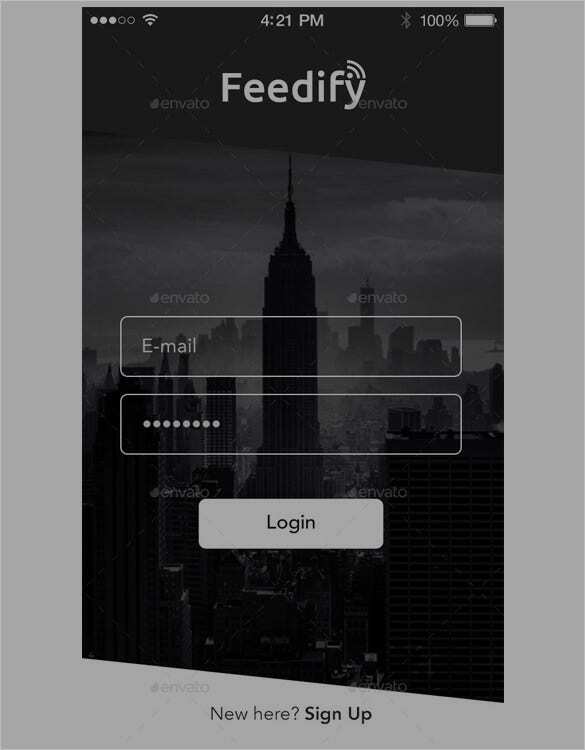 This excellent mobile app design template is designed for online payment optimization that is compatible with iOS and Android OS. 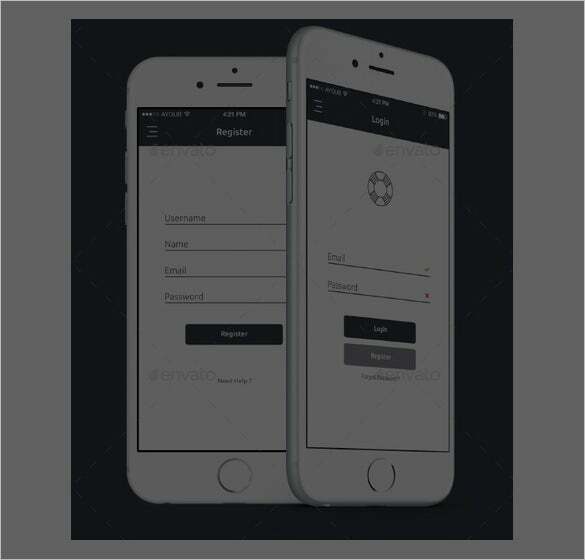 It has numerous useful icons and is an effective way of managing personal credit cards and other payment instruments to ensure safe and convenient payment process. 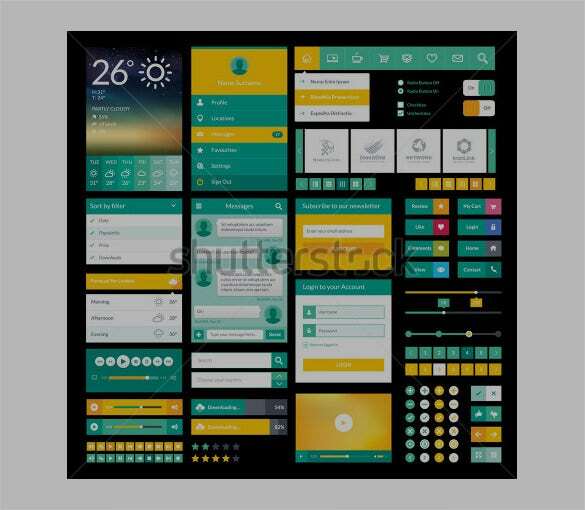 You may also check out here Best User Interface Elements for Download. 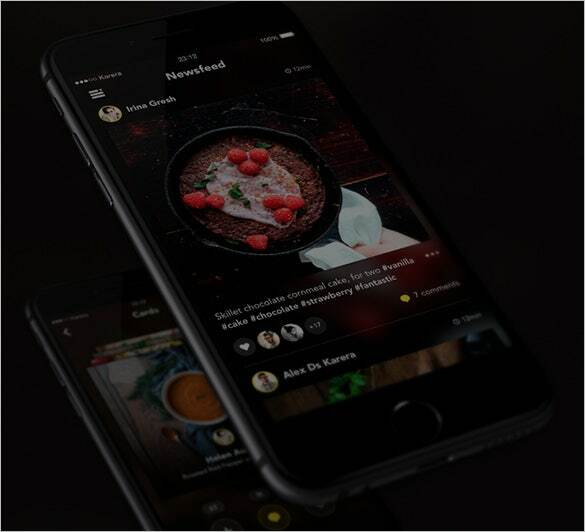 This excellent mobile app PSD design comes with eight different web app layouts with menus, media players and search bars. 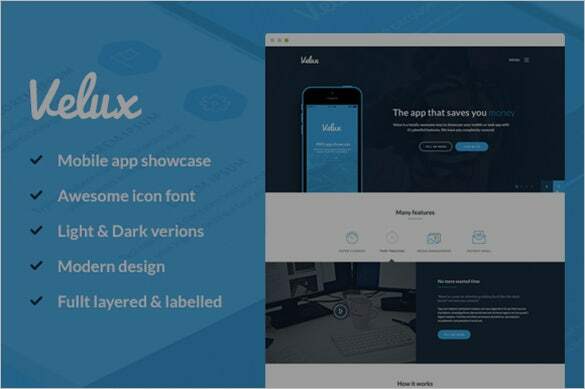 It is compatible with all versions of Adobe Photoshop and is very useful to create stylish websites with awesome features. 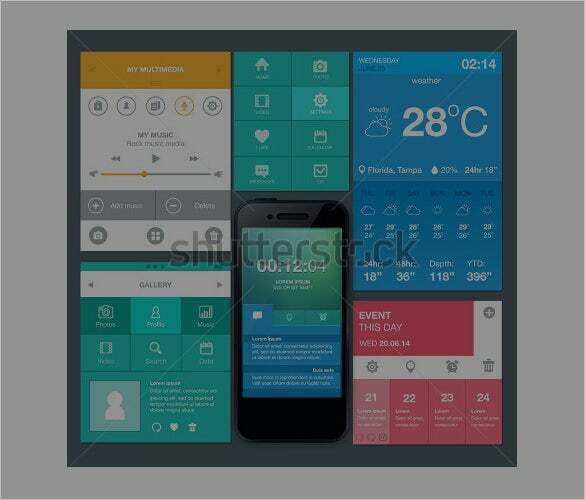 This Flat UI App design kit comprises of 4 organized PSD files that are fully layered and easily customizable to the exact needs of the client. 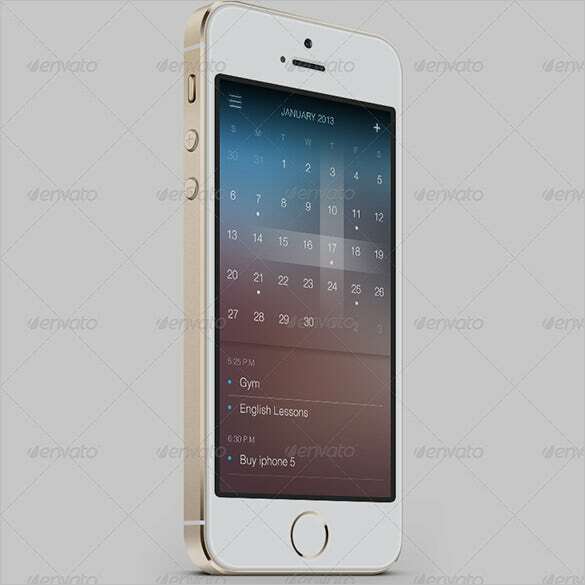 It has 100% vector shapes, modern design with clean design Retina display and easy to change color options. 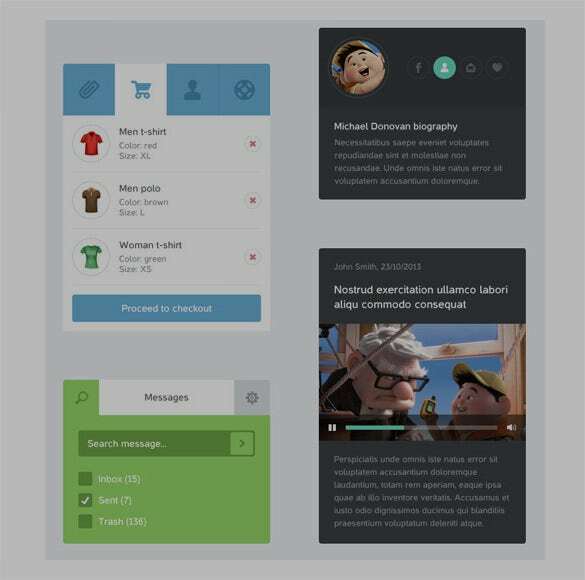 You may also see Netflix App Designs. 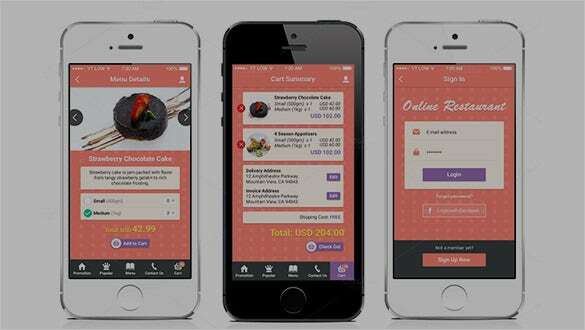 Lacofox is great mobile app design software that is very effective app for searching products and services. 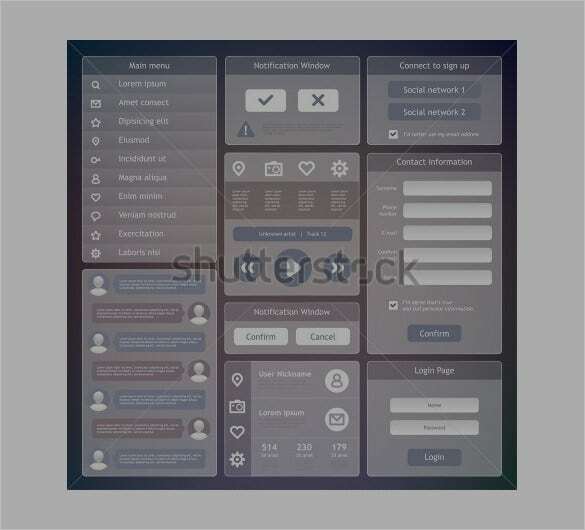 This neat web platform has tutorial screens and no result screens that are functionally effective and designed with high creativity. You may also see Weather App. 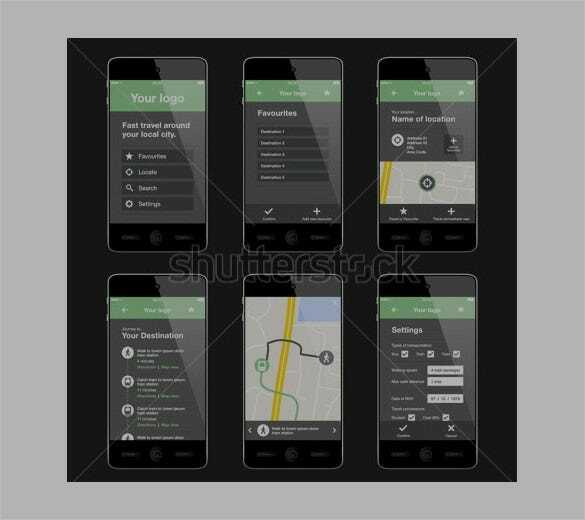 Deviantart is useful mobile app design software for IPhone that comes with easy navigation menu options and many user friendly features. 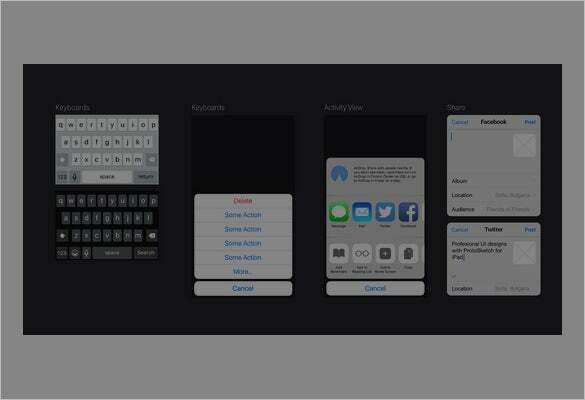 It allows users to manage gallery, show and hide the widgets and allows them to go through the messages, comments and news. 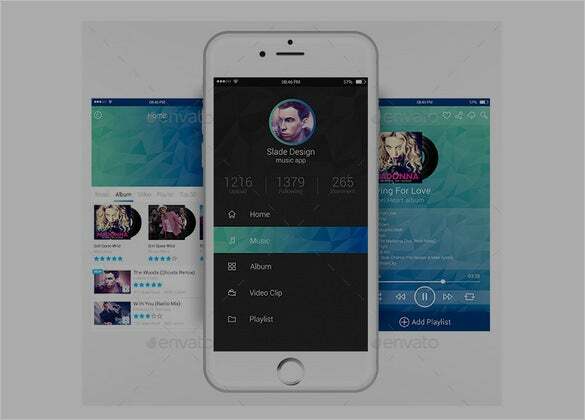 You may also check out here Amazing Voice App Designs. 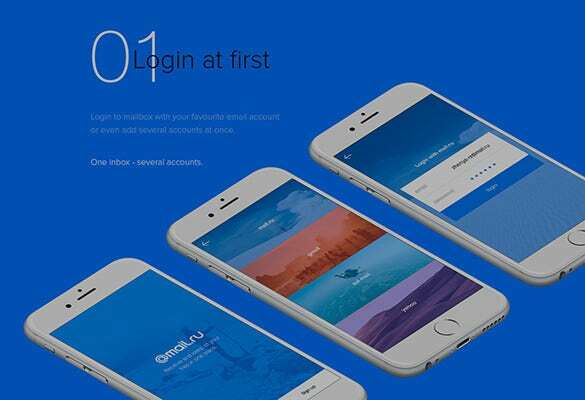 Well, we have arrived with a long list of 40 Awesome Mobile App Designs With Great UI experience that are sure to please you with their easy design and simple smooth operations. 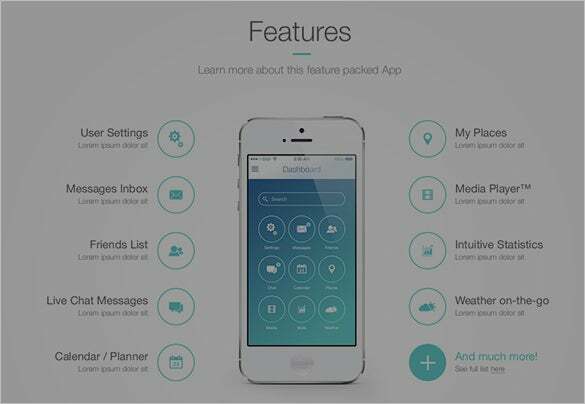 All the apps mentioned here are backed by rave reviews. 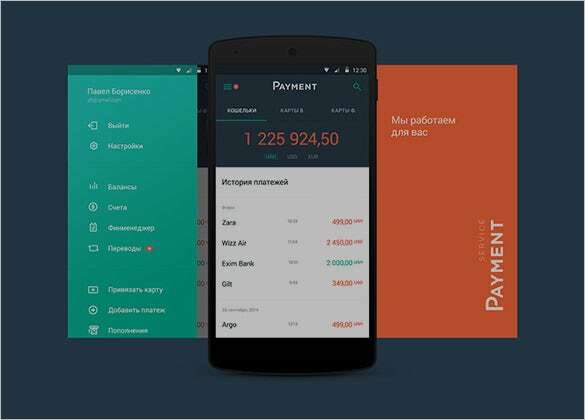 30+ Android App Designs with Amazing User Experience in Mind .